Guilty—and I had to confess. I was becoming a passive statistic. You see, up until a few months ago, I hadn’t been as proactive about “owning my future,” as I now recognize I need to be. I had been coasting—allowing my husband to handle most aspects of our financial future, and assuming everything was just peachy… But you know what they say: when you assume… well, it’s not a good thing to do. I’ve always considered myself financially responsible. I pride myself on being a decision maker and partner to my husband—in our present life and our future planning. We’ve made commitments, faced some challenges, hit some setbacks, recovered, and we’ve always tried to keep our individual and joint goals top of mind. 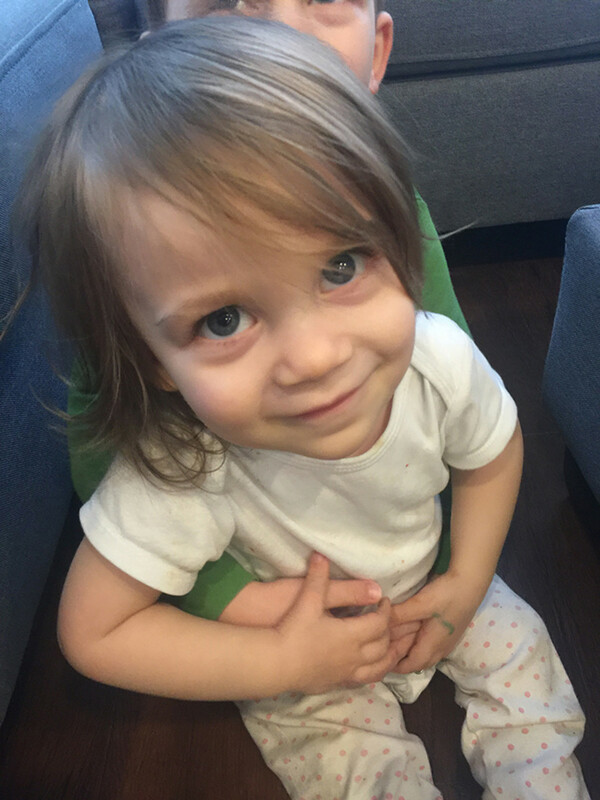 But, I guess somewhere along our journey, whilst working and baby-raising and managing the demands of everyday life and trying to actually enjoy my two awesome little people, I stopped paying attention to the “how.” I kept my eye on the prize, but I lost sight of the path to get us there. This hard-to-swallow truth hit me hard back in October. 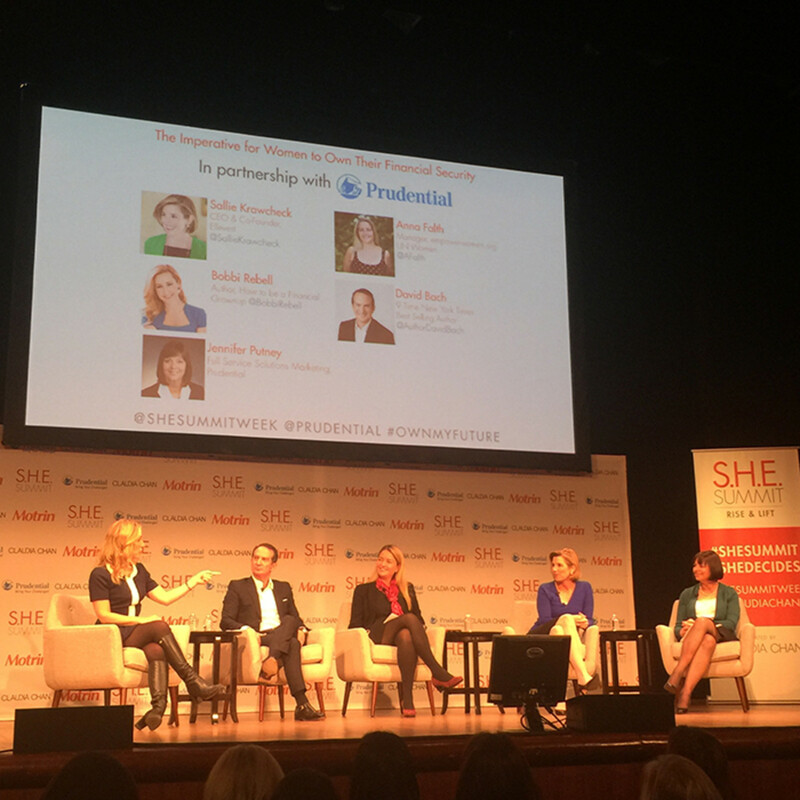 I was attending the SheSummit Conference and listening to Jennifer Putney, a female executive from Prudential. She was sharing statistics about women and money and indecision and complacency and lack of action, and, much to my dismay, I realized—“wow, that’s me.” I could be the hypothetical woman she’s referring to. Only 47 percent of women feel comfortable talking to a financial professional… As if my everyday social awkwardness isn’t hard enough, talking to someone about money? No thank you. Sad to say that I had previously let my husband take on this big responsibly. 44% of women have no life insurance.1 Even among the ones that do own life insurance, most are underinsured Do we have to talk about this…now? Retirement balances are 30 percent less for women…2Wait, what retirement balance? I’m exaggerating in my internal response, thankfully, but still... I realized how out of touch I actually was with my family’s finances. Suffice to say, I was being a passenger on my own journey to financial security. But the fact of the matter is: throughout our lives, we, as women, innately face a few harrowing obstacles, like, for one, the Wage Gap. Yes, we earn less than our male counterparts—79% of the income earned by our male counterparts,3 to be precise. This is mainly due to the fact women are less likely to negotiate salaries, time off, and differences in pay. Then there are other factors like the Investment Gap and potentially living longer/alone. Overall, women tend to delay investing and invest in lower risk which results in the likelihood for them run out of money in retirement.. This issue directly relates to the fact that women are said to outlive men by 5-6 years.4 Women also spend at least 28 hours per week on household chores- 65% more than the average man.5 This includes all of the uncompensated work women do around the house “for free””. These things are not necessarily fun to think about, but they raise important questions and can incite some surprising answers. Like many women, I left a career with a long commute and longer hours to raise my children and be present in their everyday lives. 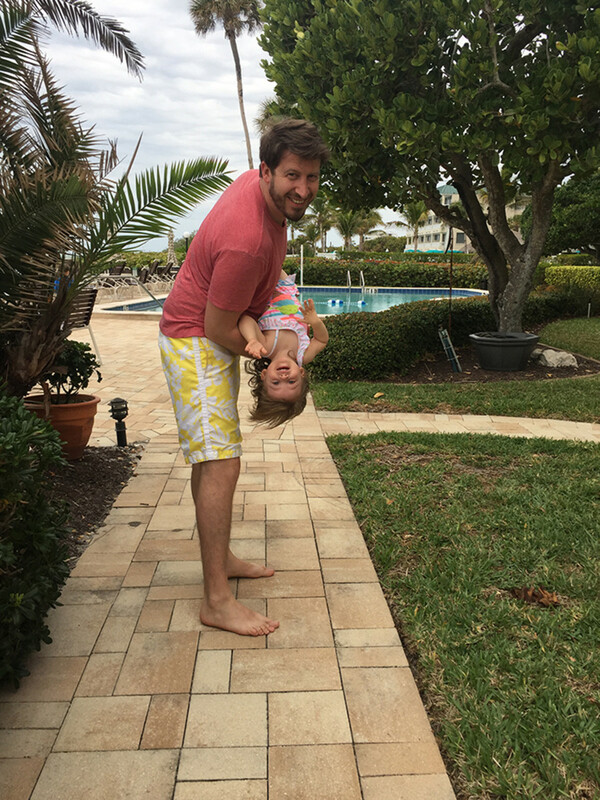 I wasn’t sure what that would mean for my career in media, but I knew it would take at least a temporary hit… Fortunately, I soon found a company that valued me as a mom and an employee. I was lucky in that regard, but many women are not. They return to the work force years later, to find their salaries slashed and their opportunities halved. And so I went home from that conference back in the fall, feeling a little nervous, and overwhelmingly inspired. I decided to look at that intense, self-populating excel document my husband was always going on and on about—our budget. Up until that point, I’d do a little check-in every once in a while and ask my other half if we were staying on target, if there was anything that needed to be reigned in, if we had a little wiggle room… But I rarely took a deep-dive look at where were at financially and where we were heading, both in the short term and, perhaps more importantly, in the long term, in regards to our savings and investments. Don’t get me wrong… I’m pleased to say my husband has been keeping us on track and making great strides to get us toward our goals, but as a partner, co-parent, and, well, woman, I came to the harsh reality that I needed to be a more active participant in setting our path toward our financial future. We have even more carefree dream vacations we want to take, a future home we want to buy, and other big expenditures on the eventual horizon (college tuition is only going up, BTW). The top tip given that day—and one that I’ve taken to heart: start investing early, and invest steadily. And if you’re like me, in your mid-30s trying to wrap your brain around it all—well, there’s no time like the present. Make a plan, make a budget, and talk to a Prudential advisor to get started. And so Excel and I have become well acquainted now. And unlike before, I’m the one actually managing that intense document and making those not-so intimating financial calls… I no longer need to ask my husband (what was I living in the ‘50s?!?) about wiggle room or if I need to “reign it in”, because I know exactly where we’re at, and what needs to be done to get us where we want to be. It’s an empowering feeling knowing my financial future is in no one’s hands but my own. Fore more information on how to take control of your own financial future, visit http://bit.ly/ownmyfuture.